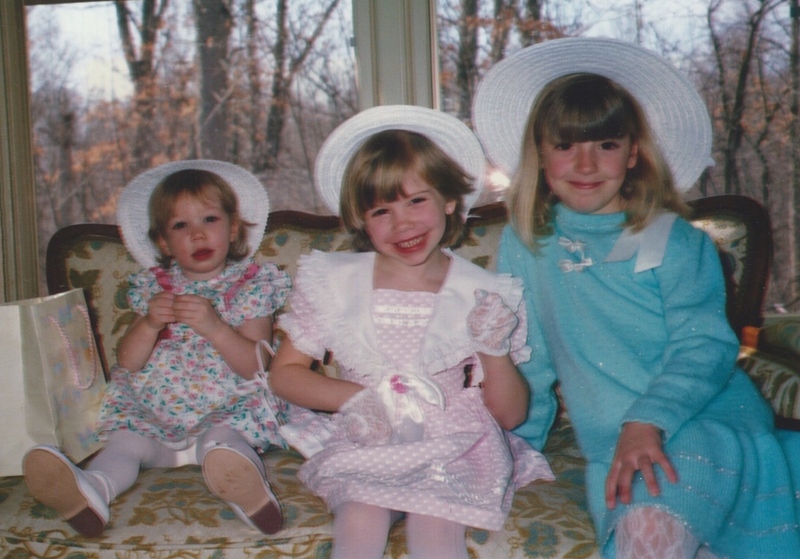 It was always fun to see my nieces at Easter, wearing new dresses and their Easter bonnets! Here are Allie (age 2), Leslie (age 4), and Julia (age 8) at my mother’s house, all gussied up for church! It’s amazing to consider that all of these young ladies now have children of their own or soon will! Allie has a son who is almost 5, Leslie has two young sons, and Julia is due to have her first child, a daughter, in about six weeks. It has been wonderful to watch them grow up and now I enjoy seeing their children grow up (even if only on Facebook)! 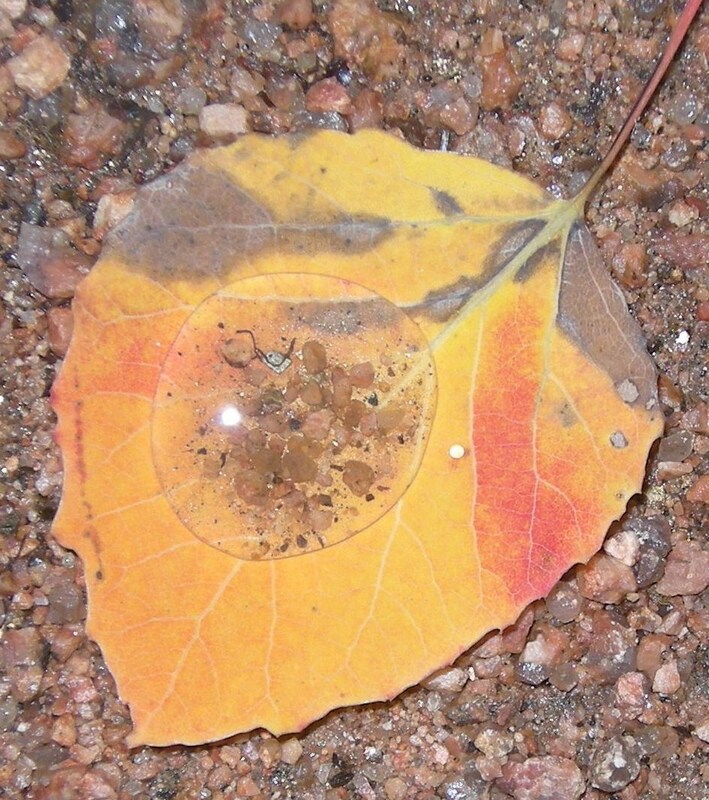 Whichever holiday you celebrate at this time of year, or the celebration of spring and new life, I hope it is joyous!